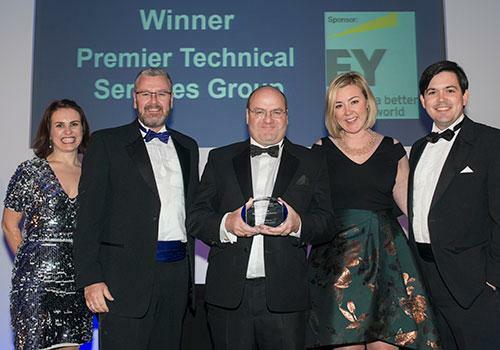 Premier Technical Services Group PLC (PTSG) has been shortlisted for Large Business of the Year in the Yorkshire Business Masters Awards 2018. PTSG join a shortlist of five businesses in this category. More than 45 different businesses have been shortlisted for prestigious awards, which will be attended by a host of businesses along with the region’s business leaders and influencers. 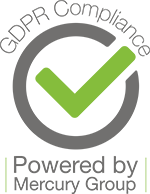 Judges narrowed down the shortlists for each category from around 200 submitted entries and it is a mark of PTSG’s hard work and commitment across 2017 and a stronto have been selected. Judges were impressed by the quality of the submissions to this year’s awards. The judges of the Yorkshire Business Masters Awards 2018 are Sheffield’s Master Cutler Ken Cooke, LeedsBID non-executive Diane Cheesebrough, Professor George Lodorfos of Leeds Beckett University and Leeds Community Foundation CEO Kate Hainsworth. The judging panel was chaired by Kayley Worsley, Yorkshire editor of awards organisers TheBusinessDesk.com. The Business Masters 2018 Yorkshire Awards Dinner will take place at the Queens Hotel in Leeds on Thursday 26 April 2018. PTSG was crowned Fast Growth Business of the Year at the Yorkshire Business Masters Awards 2017.